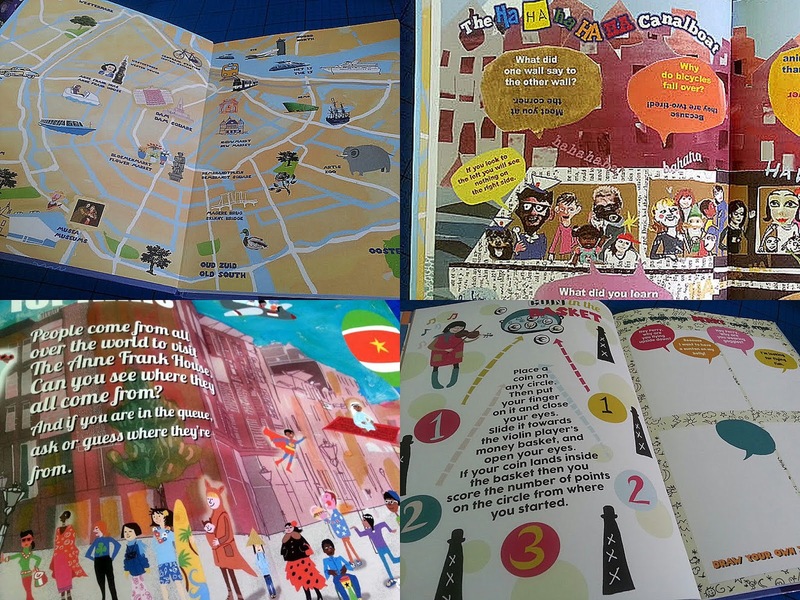 Hotel Kids Only: Amsterdam is a big book full of information, activities and ideas specially designed to entertain children who are on holiday - in Amsterdam! 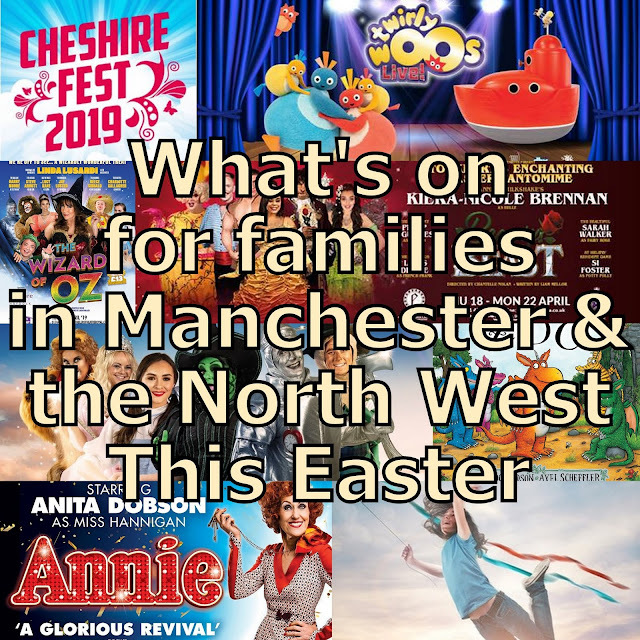 When they aren't at home children can find it difficult to amuse themselves while adults do all that boring stuff like shopping, sorting meals, driving and getting little ones to sleep. I love Amsterdam. I went on holiday there for an amazing 4 days, 16 years ago. 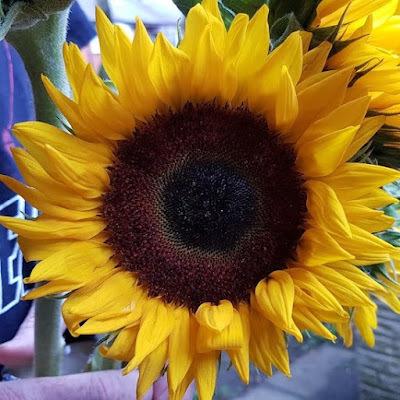 We were meant to be going to Glastonbury Festival, but then I found out I was pregnant with my no.3 and didn't fancy festival crowds and mud, belting sunshine or incessant rain while pregnant. It was an amazing alternative. I think we visited every single museum in Amsterdam. Amsterdam has so much to offer, and it is shown very well in this book. Big tourist attractions are covered, language and customs which might interest children. Over 64 pages your child can learn more about Amsterdam than they will from any regular adult guide book, without even realising. 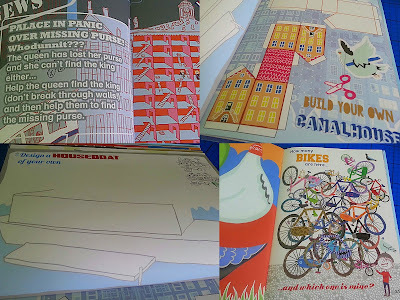 The authors Charlotte Borggreve and Ingrid Robers have a background in Children's Cookery and Cookery Books, Fashion and Illustration, and it comes together to make a book which is very different. 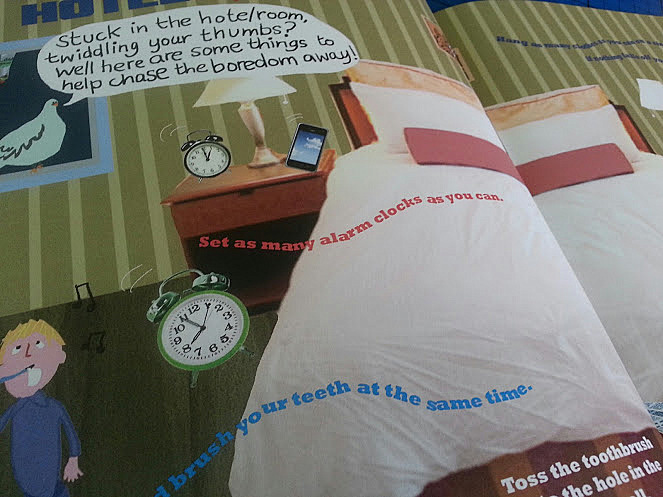 The illustrations have a lot to offer children and adults alike. Some of the language is a bit unusual to us native English speakers, but it's all correct and it's nice because it's a little quaint. It also helps your child to understand how Dutch works, and in fact a few Dutch phrases and words are in the book, so you can learn to say 'hurry up', 'bicycle' or something we taught our children when we took them to The Netherlands, 'thank you', in Dutch. Hotel Kids Only: Amsterdam is a very well made book. It has a lovely strong glossy wipe-clean cover, so will withstand the travel, and the pages are very thick paper or card so your models and cut outs will work well. 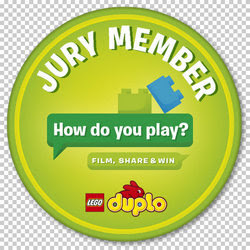 Our 6 year old has laughed a lot reading this to himself, with his brother and with us, and has tried some puzzles and generally had a lot of fun. 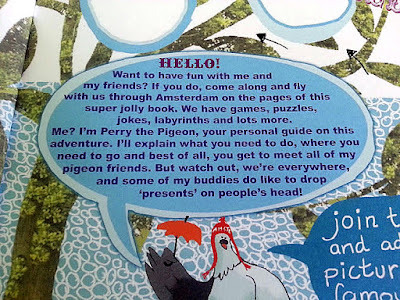 The book is aimed at children 6-12, and he is the youngest that I would say a child would get a lot of enjoyment from Hotel Kids Only: Amsterdam, so I think that's right. Hotel Kids Only books are an excellent idea and, with 64 pages full of beautifully drawn images, they're definitely enough to fill those times when children have to be patient. 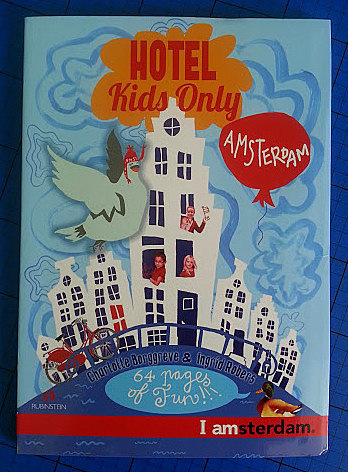 Hotel Kids Only: Amsterdam is available to buy online from Bol.com priced 9.99€ and will be available to buy from Amazon any day now.